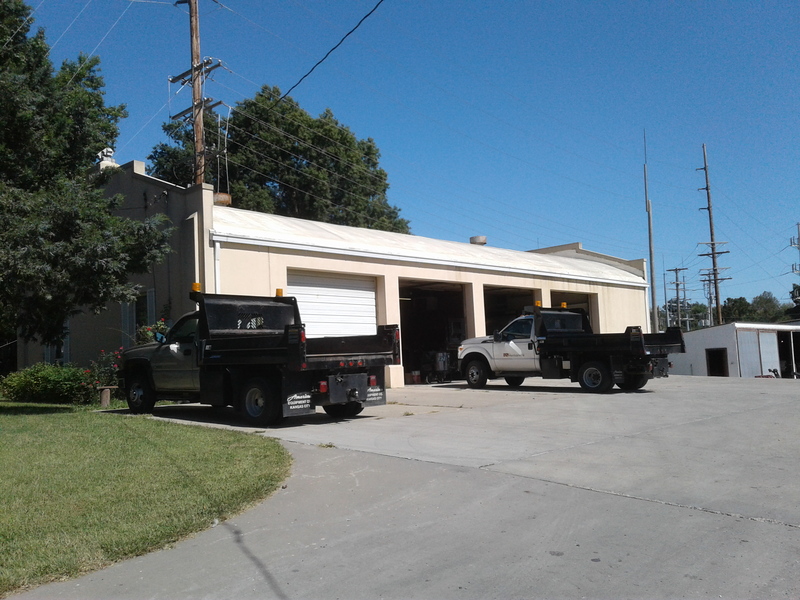 Not all streets and highways in Harrisonville are maintained by the city's Street Department. In particular, Highways 2 (South Street), 7 (Mechanic Street), I-49/71, and 291 are the responsibility of the Missouri Department of Transportation. Others are maintained by the Cass County Road Department. See our map with state and county roads marked for easy viewing. To report problems or unsafe conditions on these roads please call MoDOT Customer Service Center at 888-275-6636.